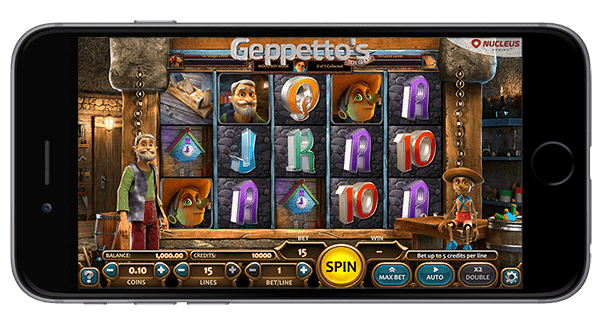 Geppetto’s Toy Shop slot is a 3D video slot machine that has been developed and released by Nucleus Gaming. 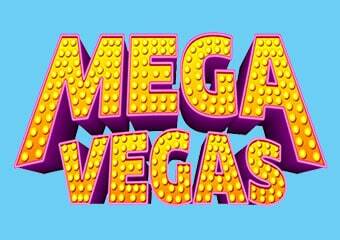 The slot offers 5 reels and 15 paylines and you may wager from 15 to 75 credits on each spin. 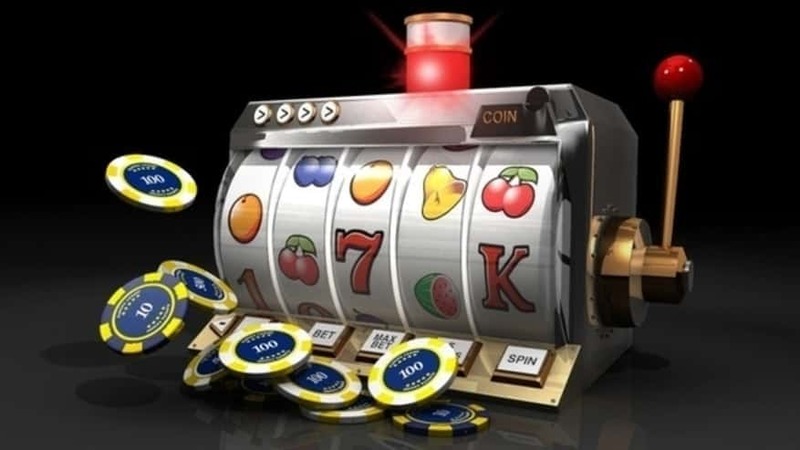 The coin denomination starts at 0.02 and go up till $1.00. 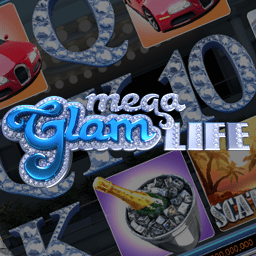 You have the chance to activate the auto-play feature and let the slot spin for you and speed up the process. 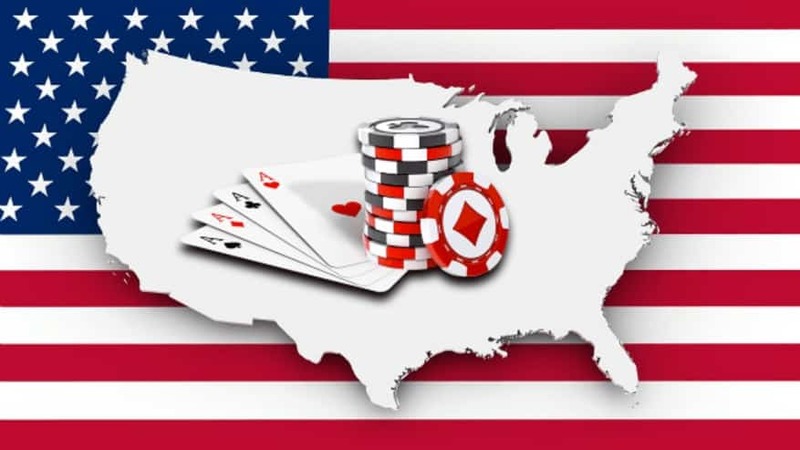 If you like gambling, you can multiply your payouts by pressing the double-up button and play a coin toss game to double your winnings. 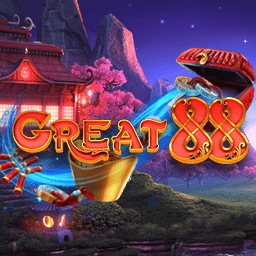 Geppetto’s Toy Shop slot provides a full gaming package from spectacular 3D graphics, stunning animation and engaging 3D characters who help you trigger some brilliant winning combinations. 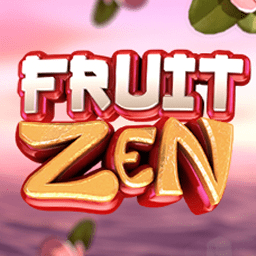 This fantasy video slot takes you into the dusty workshop, where a master carpenter creates wonders and marvels too good to be true! 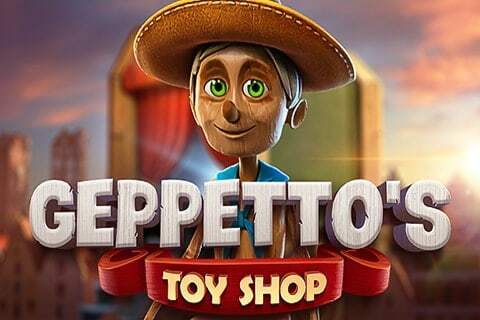 Creations are brought to life in the workshop of Geppetto’s Toy Shop slot. 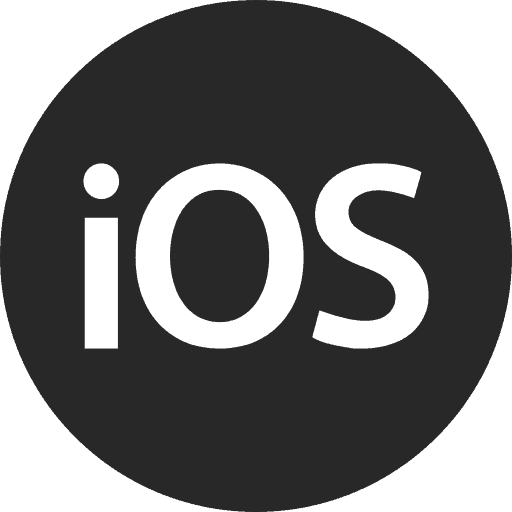 After filling up the world meter, you are taken to the Puppet Show or Pinocchio’s classroom. 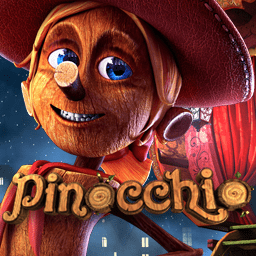 Enter this fantasy world and meet the 2 main characters, Geppetto and his son Pinocchio by playing this highly original 3D video slot. 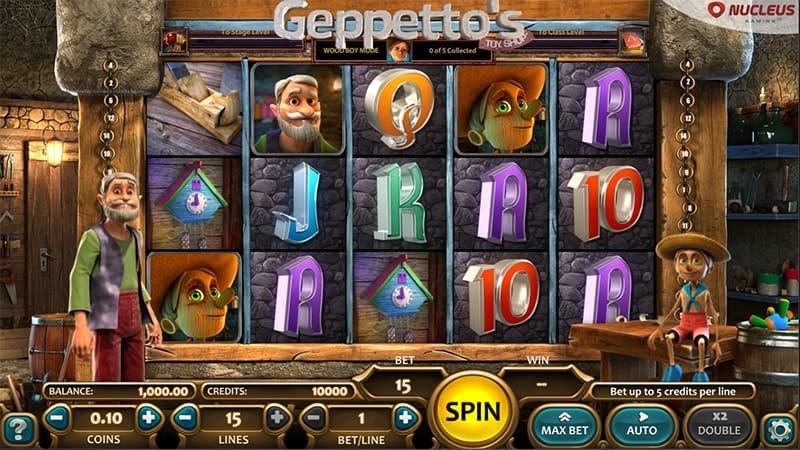 The theme-related symbols on the Geppetto’s Toy Shop slot reels consist of Pinocchio icons. 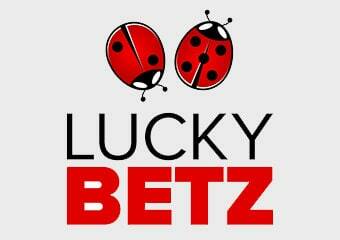 Icons include his father Geppetto, a Wooden plane, a poster, a Clock, poker-themed symbols and many more. 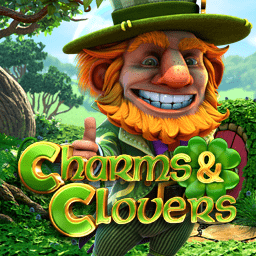 In this slots game, there are 3 Worlds. 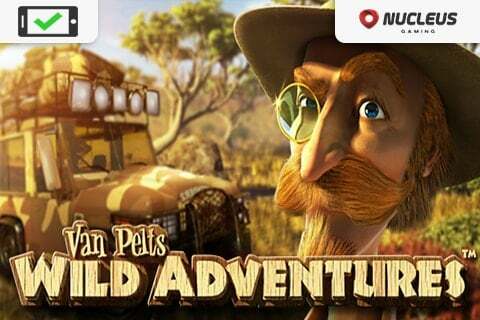 Start in Geppetto’s Workshop, then journey to the Puppet Show or Pinocchio’s Classroom by filling the world meter. The Real Boy Mode Round in Geppetto’s Toy Shop Slot activates when you manage to collect 5 Pinocchio symbols with and icon in the corner. When the Real Boy/Wooden Boy mode above the reels fills up, Pinocchio turns into a boy. Each of those symbols become Wild. 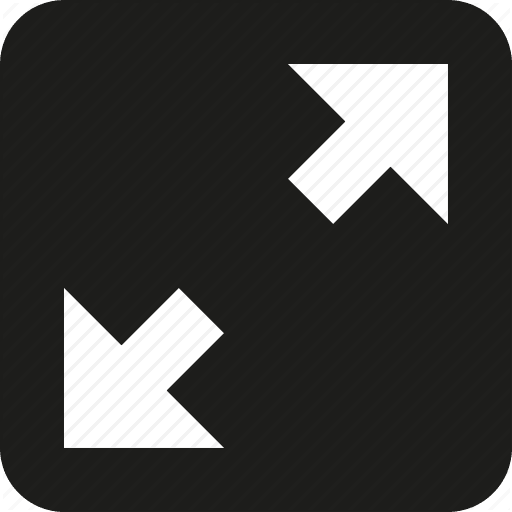 This round continues until you manage to collect 5 small Pinocchio symbols and return to Wooden Boy mode. 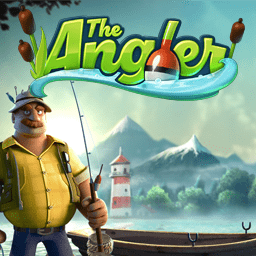 The workshop in Geppetto’s Toy Shop slot has drifting Wild symbol which will land on the reels and then move around in a particular routine offering you some re-spins and help you trigger decent payouts. 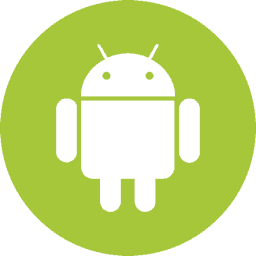 If you land the Books symbol and the Caravan symbol on the 2nd and 4th reel, they will be collected and used to transfer you to another world. 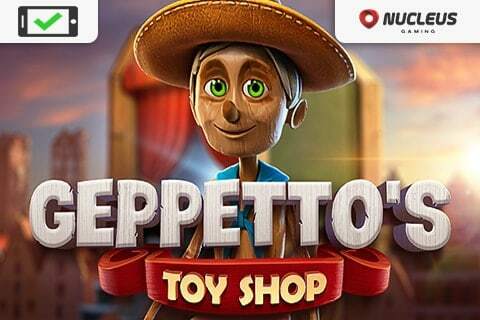 Geppetto’s Toy Shop slot game is a mobile friendly Nucleus slots game available to be played on ipad, android or iphone devices. 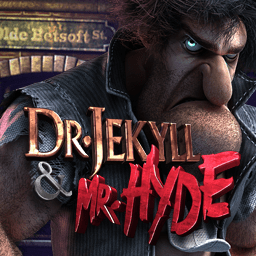 We can’t say enough good things about the high quality 3D graphics in Geppetto’s Toy Shop slot. 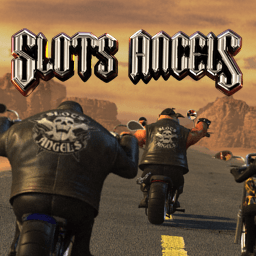 This video slots game is an absolute joy to play! 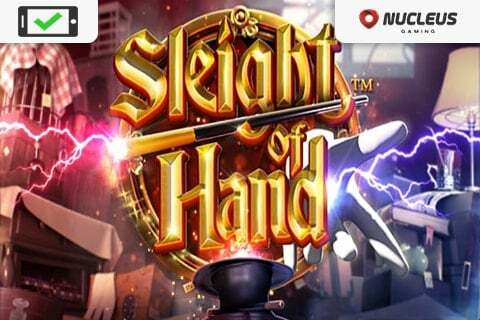 Casinos Online Review recommends this slots game to any casino games player who like story lined themes. 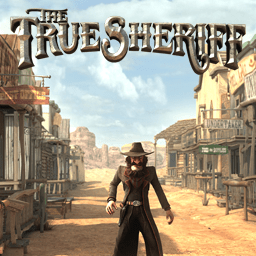 The game play is creative and entertaining as it moves you between the worlds. 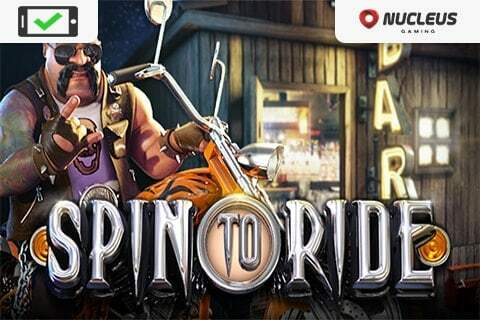 See how your creations turn to life and play this online casino game for yourself in our free casino GAMES ROOM or play for real money at any of our featured Nucleus Casinos below.